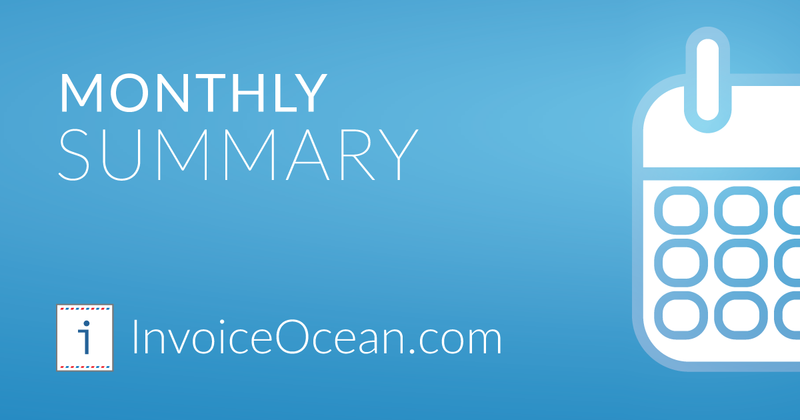 Welcome to the monthly summary of new features and improvements available in InvoiceOcean for June 2016. We hope you like them - enjoy the read! We’ve added a way to disconnect your user account from an InvoiceOcean account you are invited to. If you no longer work with an accountant (or another company) which added you to their account, you can now manually disconnect your user account without involving the parent account owner. Our warehouse document API now supports XML files. 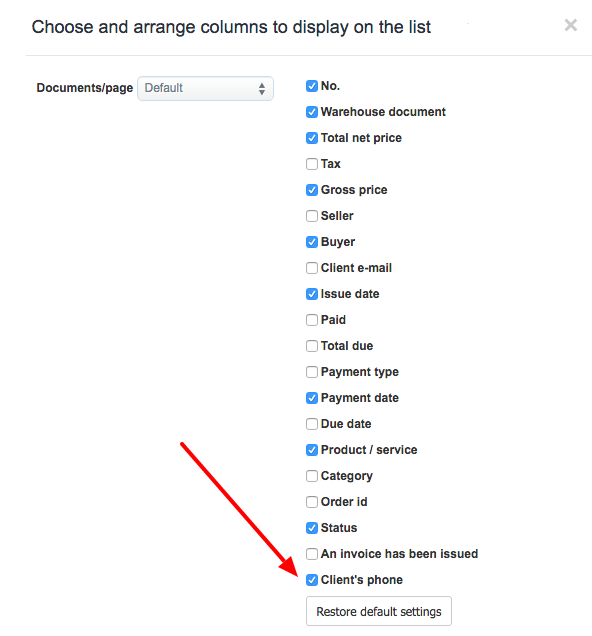 You can now select the phone number column in the invoice list view. We’ve improved synchronization between invoices and credit notes - product codes are now automatically transferred to the credit note. You can now filter the payments list by status (paid/unpaid). This data can then be exported as an XLS file or manually updated to reflect actual payments. We’ve applied a fix to the way reports are filtered by client name. Among other improvements, you can now generate an unpaid invoices report for a single client. We’ve added a way to maintain continuous document numbering across multiple years, without resetting the numbering at the start of each new calendar year. You can change your numbering options by going to Settings > Account settings > Document numbering. InvoiceOcean allows you to set a sales limit on a product when the goods are not physically in your warehouse. 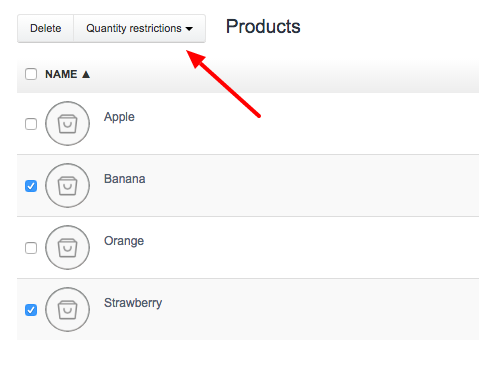 We’ve improved this feature to enable bulk limiting, which makes setting up warehouse management much easier. The product list can now be searched by product description. The contents of ‘additional field on invoice’ are now included in the XLS export file.